It’s been a hot minute since we’ve done a song premiere around these parts. Fortunately for us (and you all), we came across a fun little ditty from LA’s FLAVIA. When I read that “Her live shows are a sonic and visual experience with colorful light and projection displays,” that caught my eye right away, as I’m a very visual person. As a music lover who has had a lifelong hearing impairment, the whole experience that comes with a song is paramount to my enjoyment. FLAVIA’s songs are chock full of themes relatable to the human experience at large. And, like so many other of her peers, FLAVIA chooses a cheery outlet for a heavy topic. “I Don’t Wanna Be Here” is a jarring title that can be taken a number of different ways, but no matter how you take it, we advise you to enjoy it for the bop that it is. Isn’t that the goal of a lot of pop music? No matter how the message comes across, enjoy it for what it is. Enjoy the fun elements with the serious ones, not in spite of them. 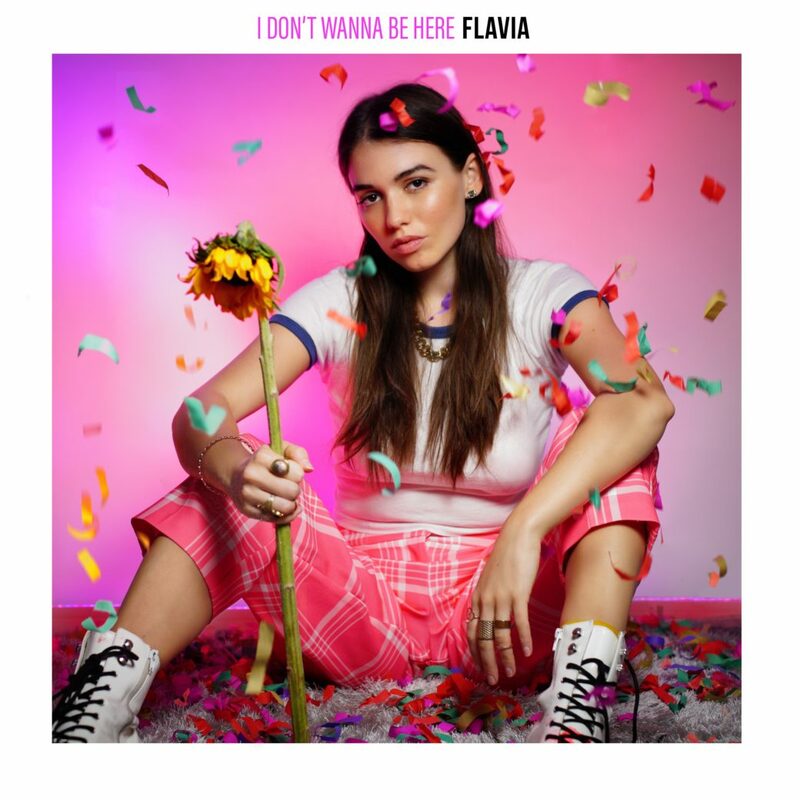 Stream “I Don’t Wanna Be Here” below, and give FLAVIA a follow on Facebook, Twitter, and Instagram.